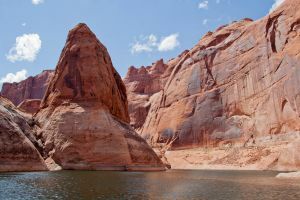 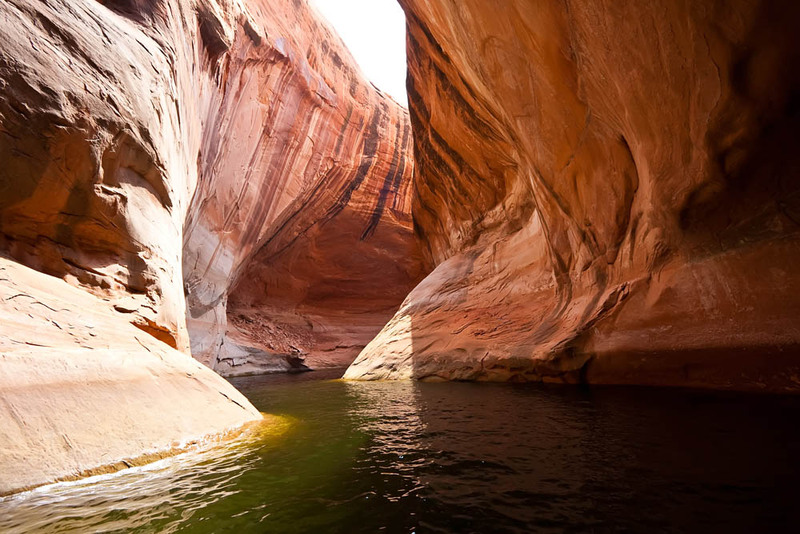 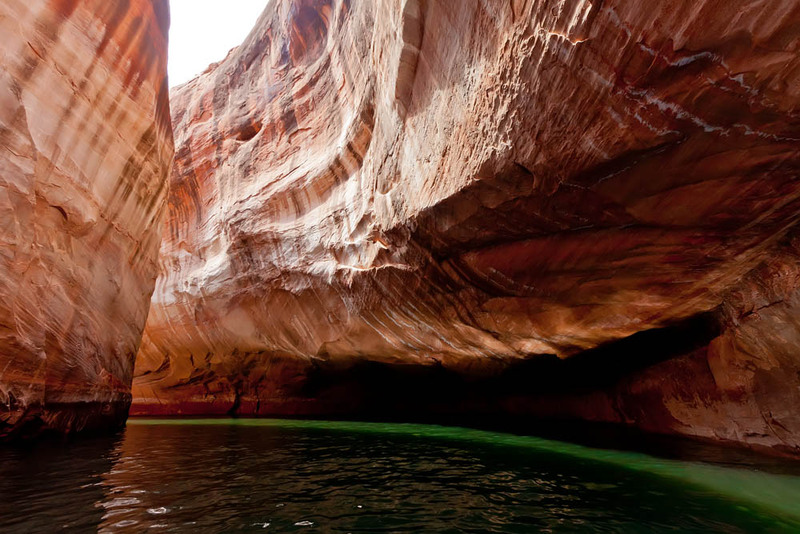 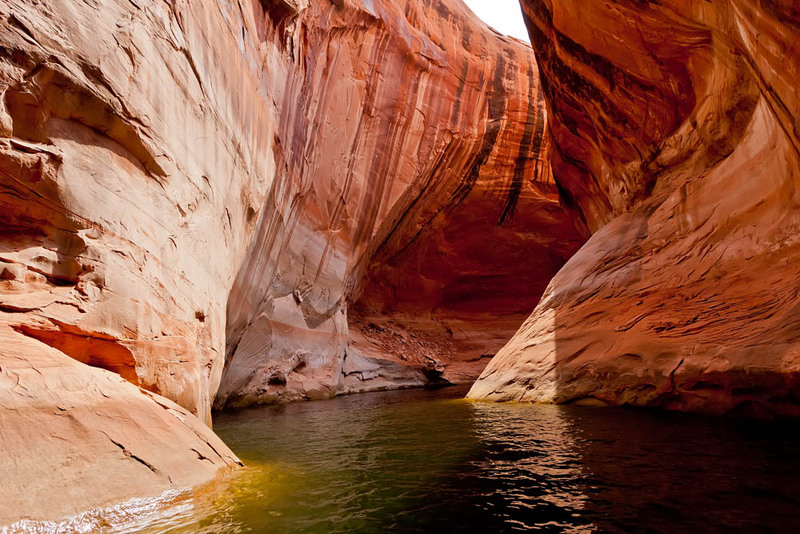 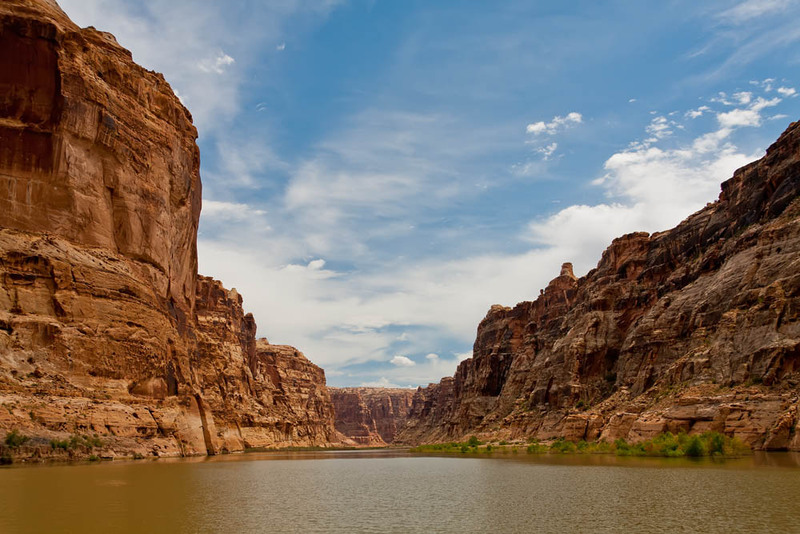 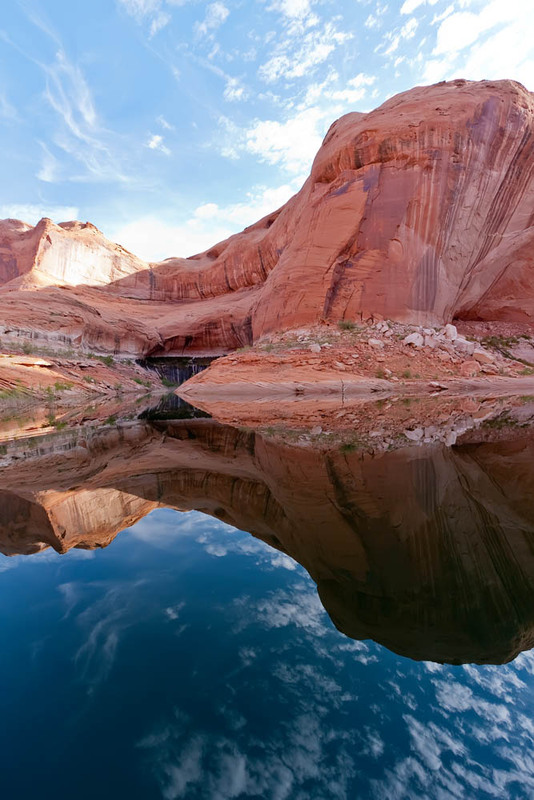 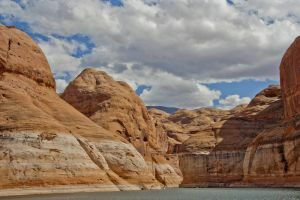 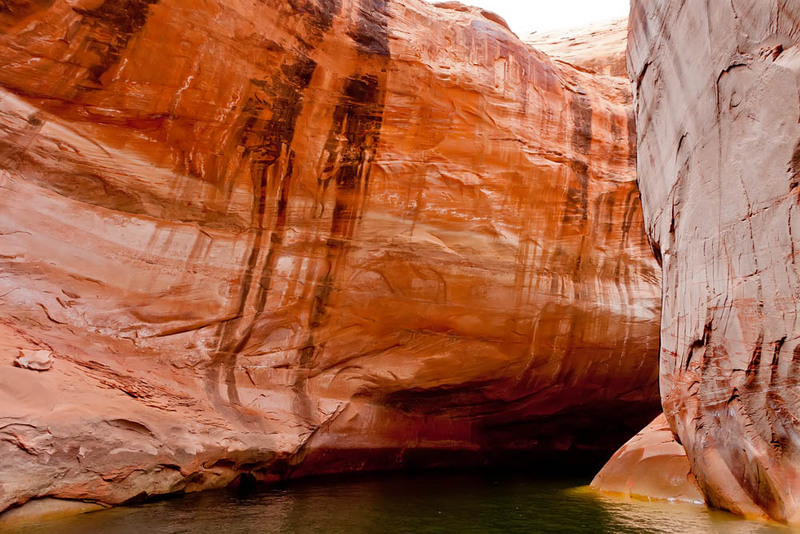 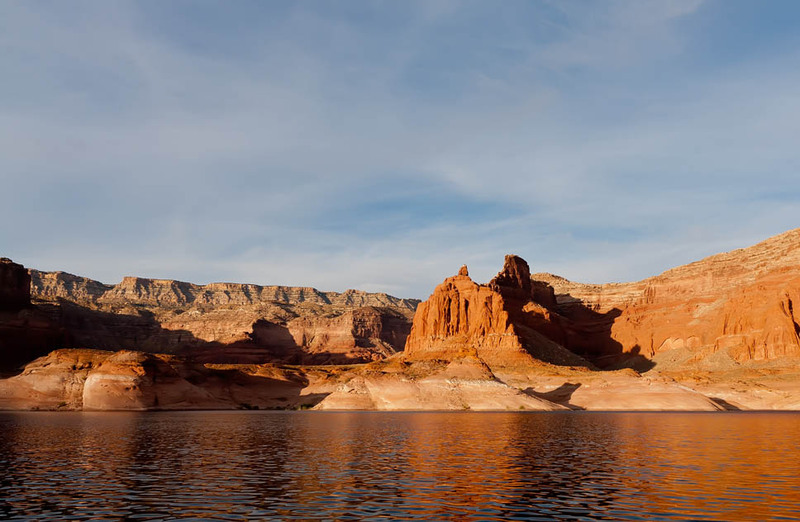 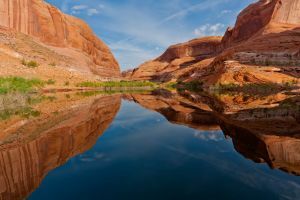 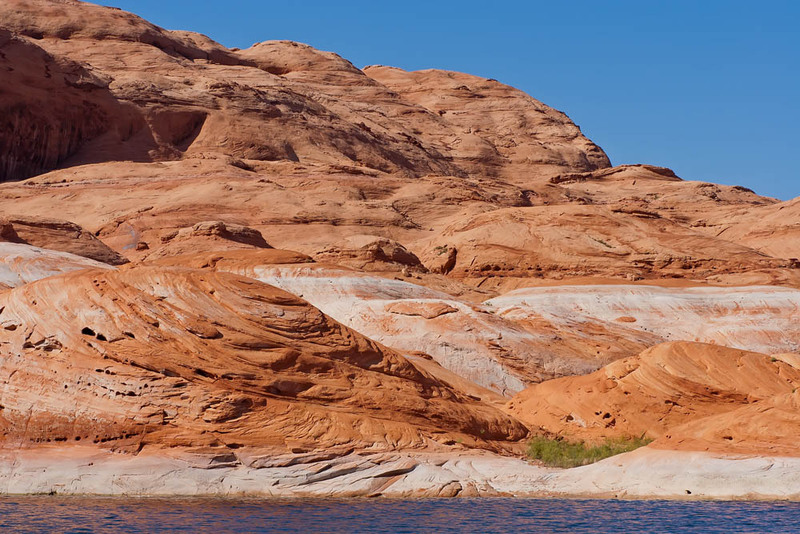 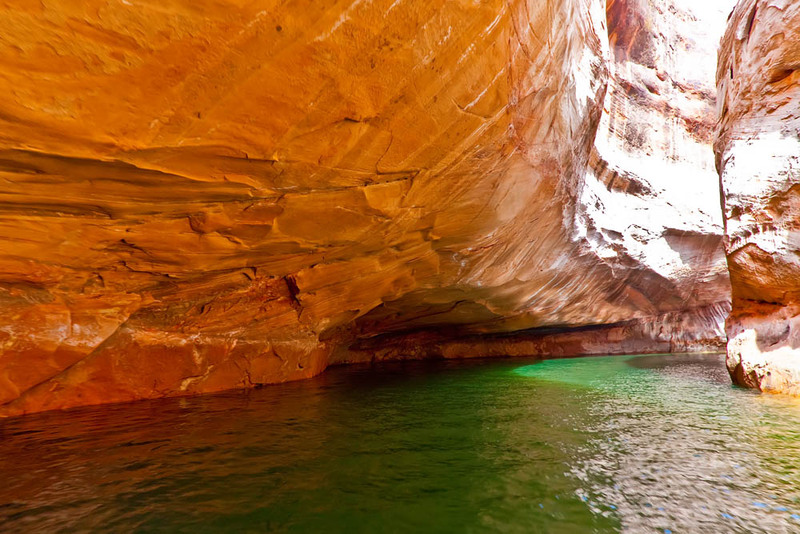 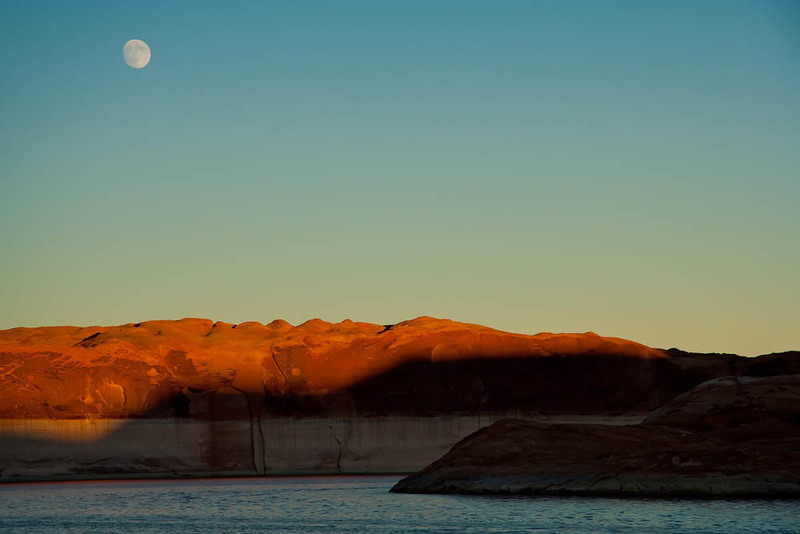 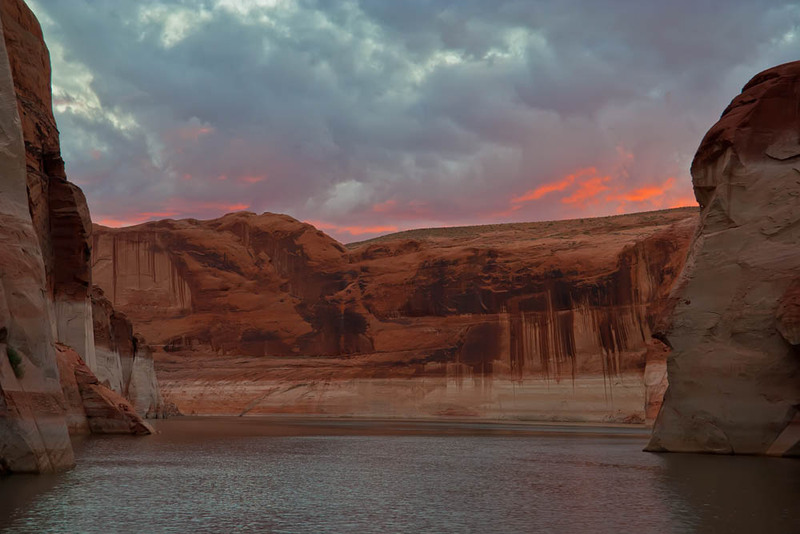 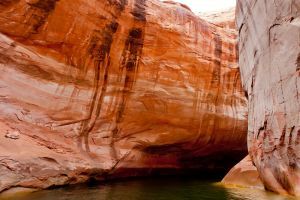 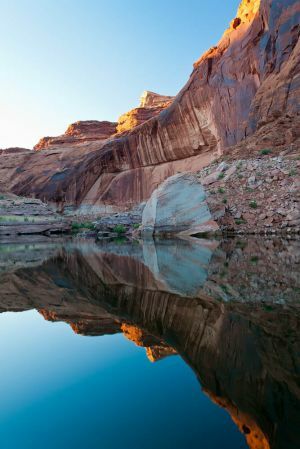 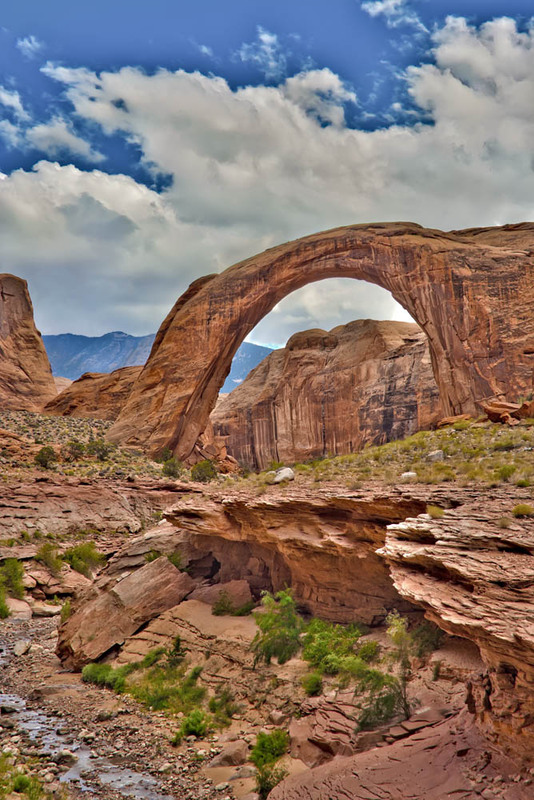 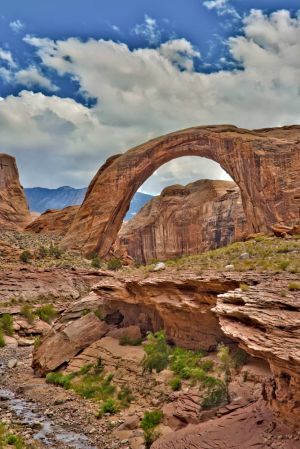 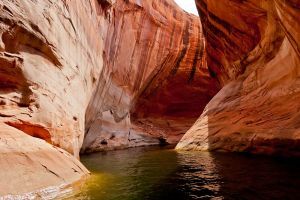 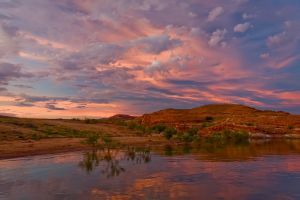 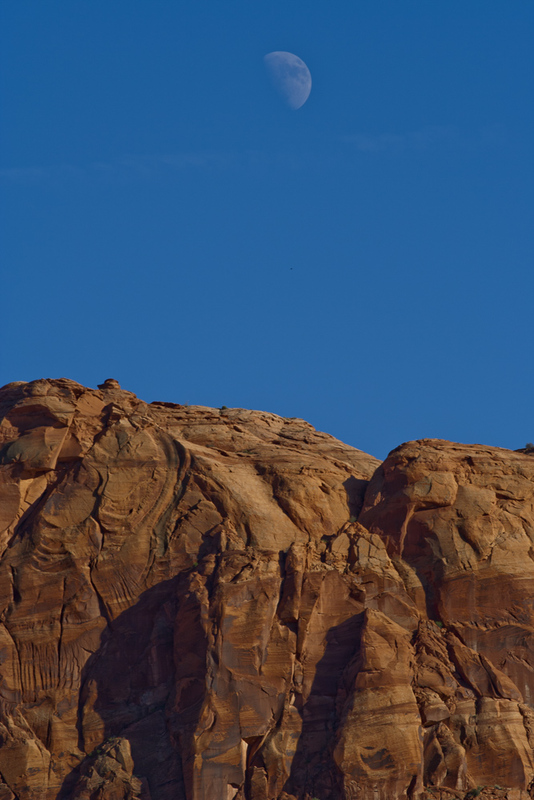 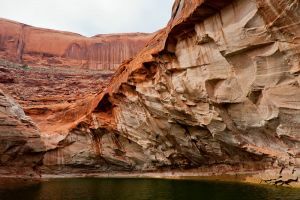 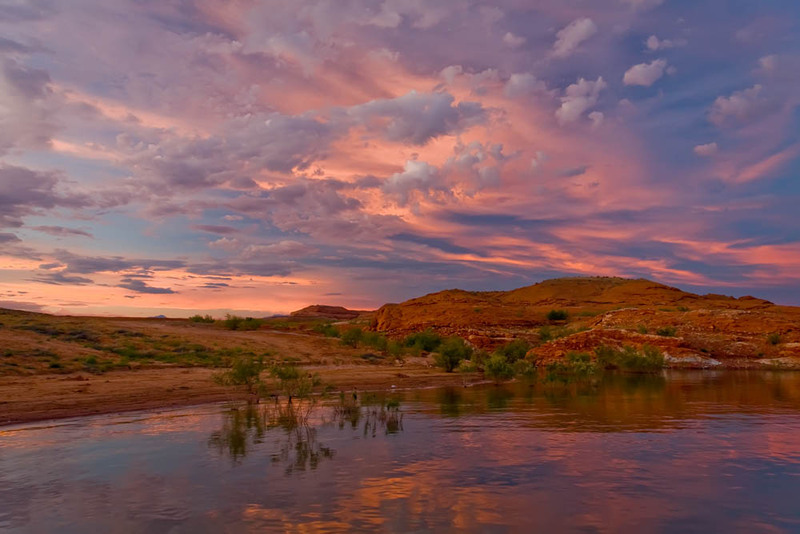 This is my Lake Powell Gallery taken on “Guys Trips” between 2005 and 2010. I hope you enjoy looking through them as much as I enjoyed taking them. Good luck with that :).